Foundation’s 2009 Sleep in America poll shows that 1% or as many as 1.9 million drivers have had a car crash or a near miss due to drowsiness in the past year. Even more surprising, 54% of drivers (105 million) have driven while drowsy at least once in the past year, and 28% (54 million) do so at least once per month. Studies show that being awake for more than 20 hours results in an impairment equal to a blood alcohol concentration of 0.08%, the legal limit in all states. Like alcohol, fatigue slows reaction time, decreases awareness and impairs judgment. But unlike an awake driver impaired by alcohol, a sleeping driver is unable to take any action to avoid a car crash. As I discussed a few days ago, the federal government could step in and require truck drivers to take an hour break for rest every ten hours. Based on the above statistics, that seems to be appropriate action that could cut down on some of the dangerous driving on our nation’s highways. We will watch this closely. To read this entire story, click here. 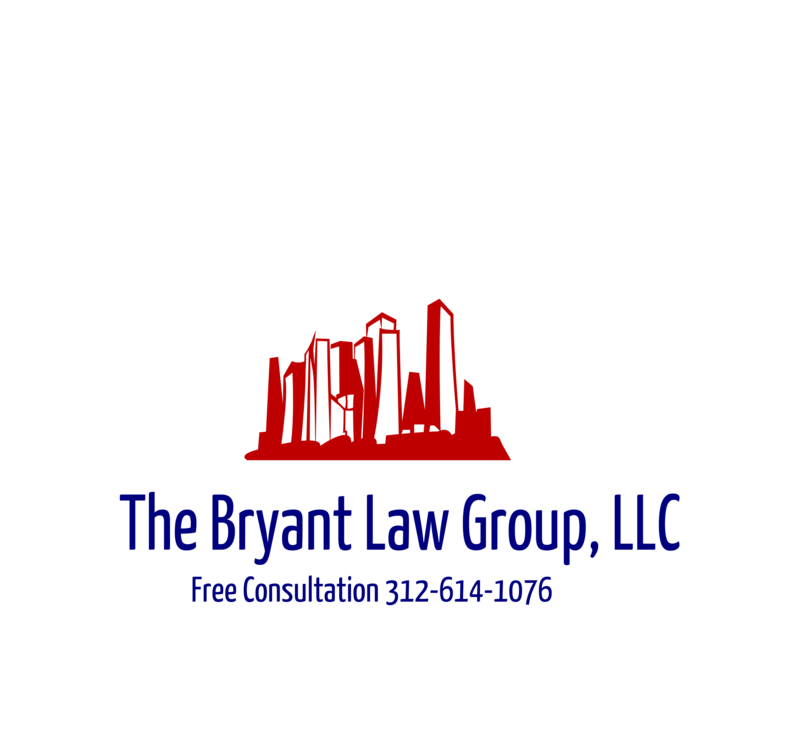 If you or someone you know has been involved in an auto accident or truck accident, then call attorney Aaron Bryant for a free consultation at 312-588-3384.